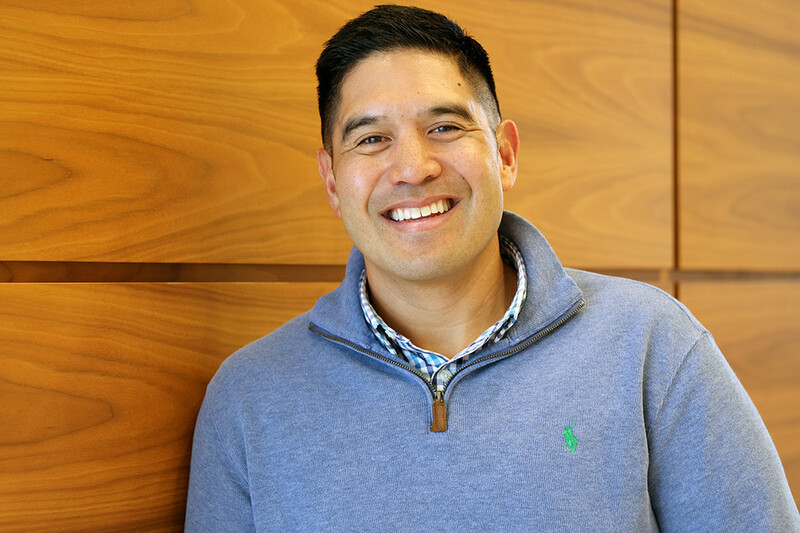 Meet Aristotle “Paris” Sunio, Senior Consultant from our Dallas office. Paris has been with Improving for about two and a half years and works as a Scrum Master and Agile Coach for one of our clients. 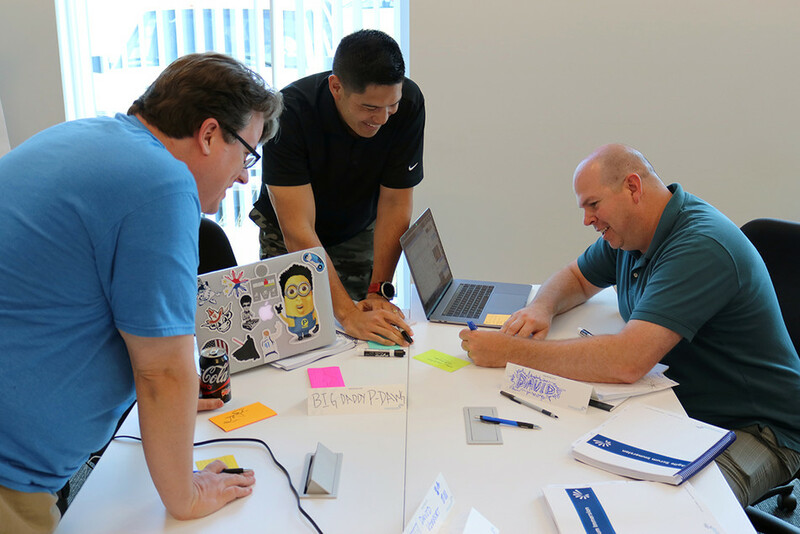 Paris has also taught a few of our Agile Scrum Immersion (ASI) and is working with Robyn Fuentes from our Houston office to lead our Trust initiative with internal Speed of Trust classes. Paris with fellow Improvers, David Vibbert and David Belcher, during an internal Agile Scrum Immersion class. Outside of work, Paris enjoys participating in Ironman races and hanging out with his six-year-old daughter. Don’t worry, Paris. We aren’t offended.